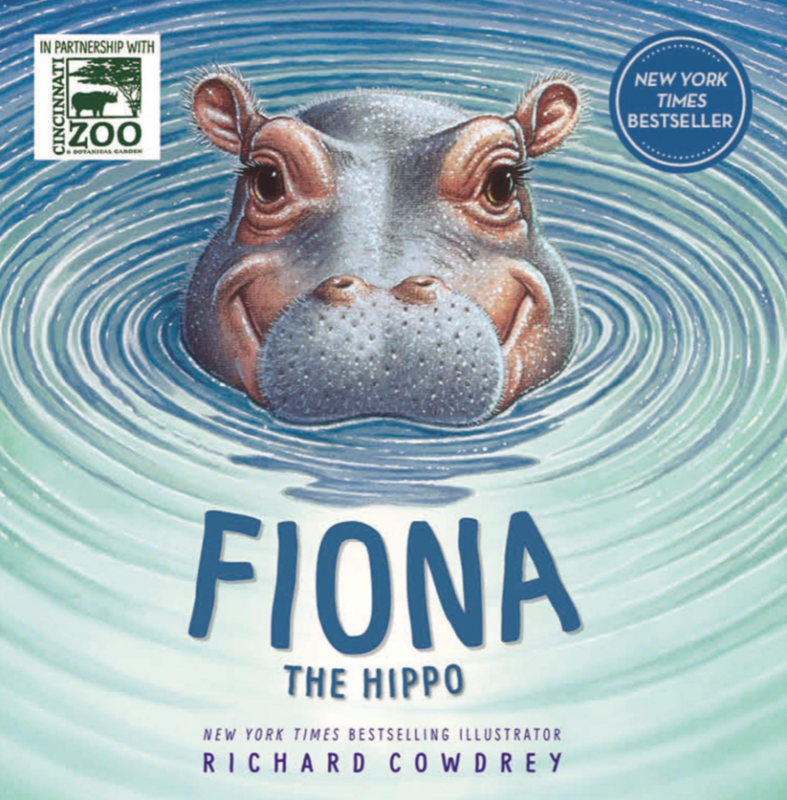 New York Time's best selling illustrator Richard Cowdrey, best known for "Bad Dog, Marley" and "Fiona" about the Cincinnati Zoo's famous hippo, will visit Harlan-Butlerville Primary School Thursday, May 16 and Hamilton-Maineville Primary School on Friday, May 17. Cowdrey, who resides in Ohio and who formerly lived in the Maineville area, has teamed up with author John Grogan to create several popular children's books. He has worked as a successful freelance illustrator for a number of clients, including Wendy's International, the National Football League, Kimberly Clark and the World Wildlife Federation. Cowdrey will visit Maineville during that school's Right to Read Week celebration. Maineville students have the opportunity to pre-purchase books on this order form. The author will sign at least one of the books the students purchase. Orders must be received by April 8.